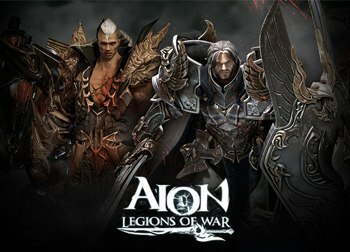 Turn-based MMOs are massively multiplayer online games that that offer combat modes where players take turns with their opponents. This is the opposite of real-time strategy when all players can act and cast attacks or heals simultaneously and whenever they please. 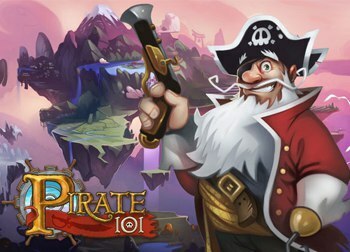 Pirate 101 is a pirate-themed MMORPG or ‘massively multiplayer online role-playing game’ set in the same fantasy universe as Wizard 101, its wizard-themed MMORPG predecessor. Go on swashbuckling adventures and set sail on pirate ships with a crew and friends. 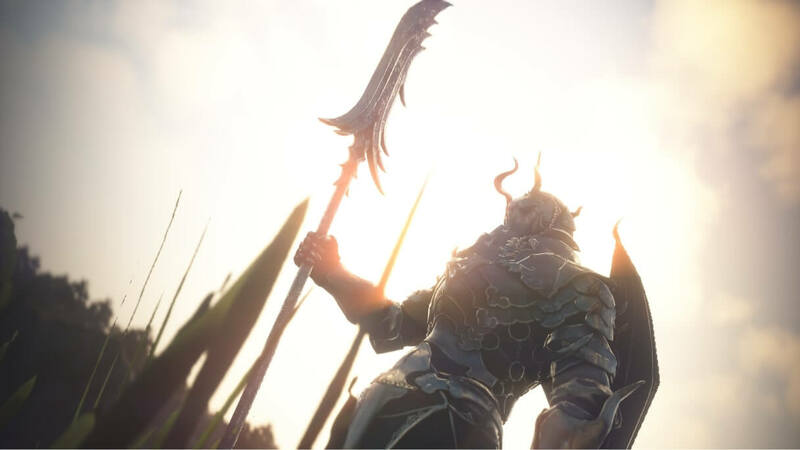 Search for hidden treasures and fight enemies in tactical turn-based combat scenarios. 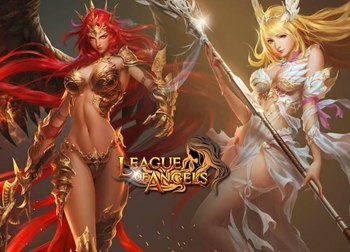 League of Angels is a turn-based browser MMORPG or ‘browser massively multiplayer online role-playing game’ set in a fantasy world full of monsters, angels, demons deities and powerful magic. 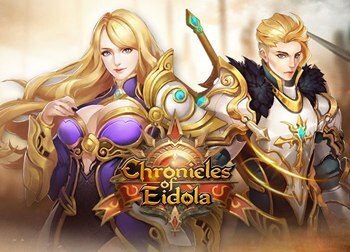 Chronicles of Eidola is a turn-based browser RPG or ‘role-playing game’ set in a world plagued with evil beings for players to vanquish. 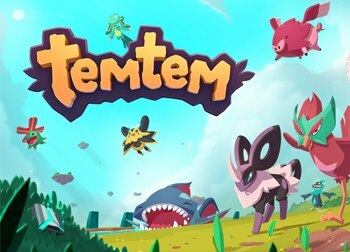 Team up with fellow heroes to complete quests, explore trecherous terrain and beat the monsters. 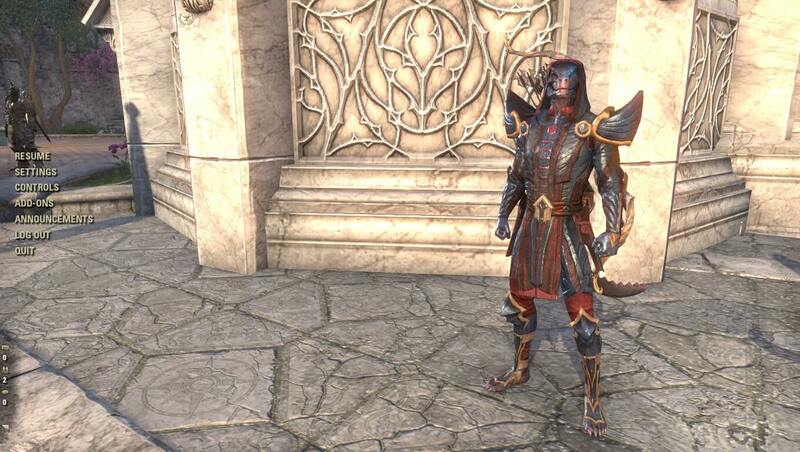 The game offers turn-based combat. 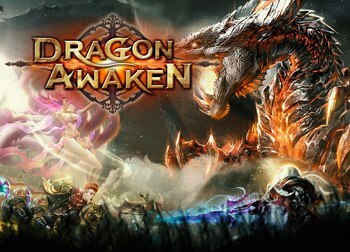 Dragon Awaken is a browser MMORPG or ‘browser massively multiplayer online role-playing game’ set in a high fantasy world filled with dragons, knights, magic creatures and chivalry. Players set out into the world as heroes who push back the evil creatures into the abyss. Fight dragons in turn based combat. 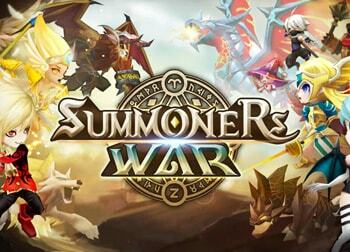 Summoners War is a mobile turn-based strategy MMORPG or ‘massively multiplayer online role-playing game’ in which players assume the role of summoners battling monsters and fellow players by opening scrolls in order to get summonable monsters.